If, somehow, for some reason, you have not already gone ahead and picked up God of War, a superlative action RPG that stands as one of the boldest reimaginings ever of a long running series, and one of the best games of this generation, then Sony is about to sweeten the pot for you some. God of War is available now, exclusively for the PlayStation 4. Sony Santa Monica’s masterpiece has been the talk of the town recently. 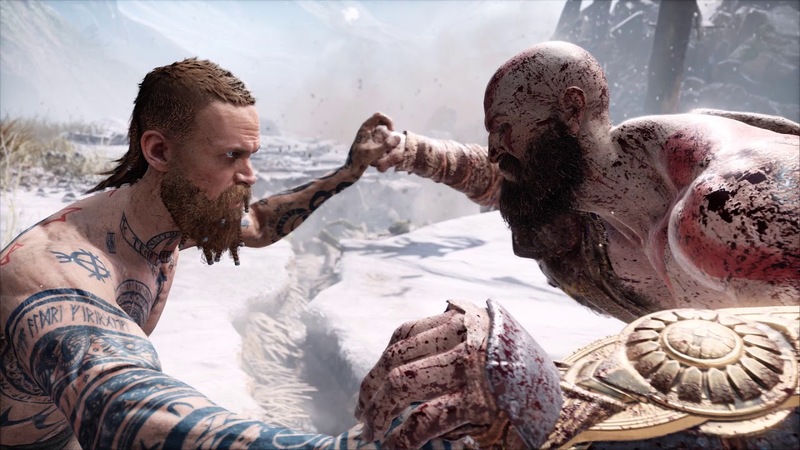 There have been rumours circling around that a God of War Netflix show is in the works, and though those are categorically false, the game’s director Cory Balrog would like to see that happen.